You may know the top wedding cake trends of 2014 related to how the cake looks – ruffled frosting layers, naked wedding cakes, all-white cakes – but do you know the top wedding cake flavors for 2014 and 2015? 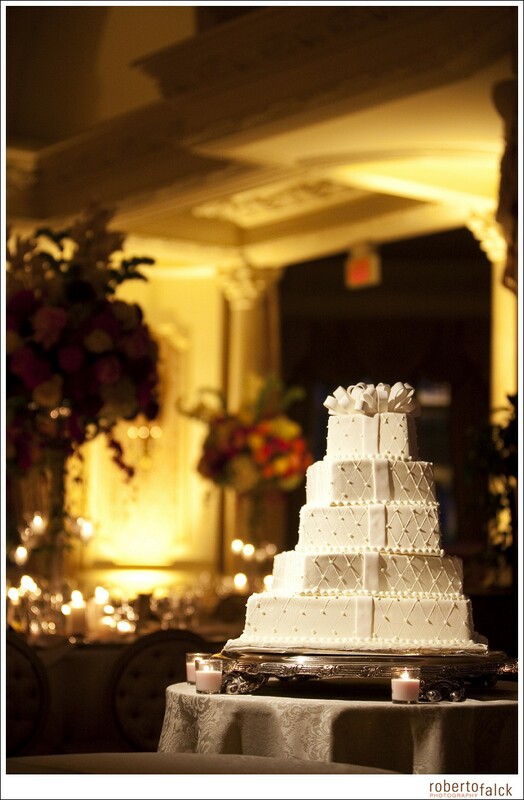 A wedding cake has to taste wonderful, as well as being beautiful to look at, and wedding guests have very high standards for wedding cake flavors. They love the classics (a top-quality, moist vanilla cake with not-too-sweet vanilla buttercream, for instance,) but they also love to be surprised by exotic flavors and culinary combinations.